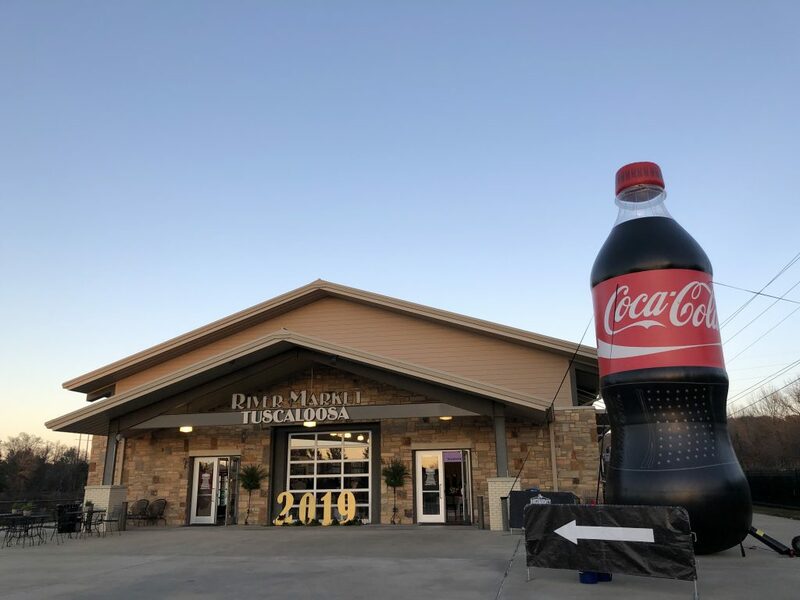 Tuscaloosa kicked off its Bicentennial celebration with an official Launch Ceremony at the Tuscaloosa River Market, and Coca-Cola was present in a big way! 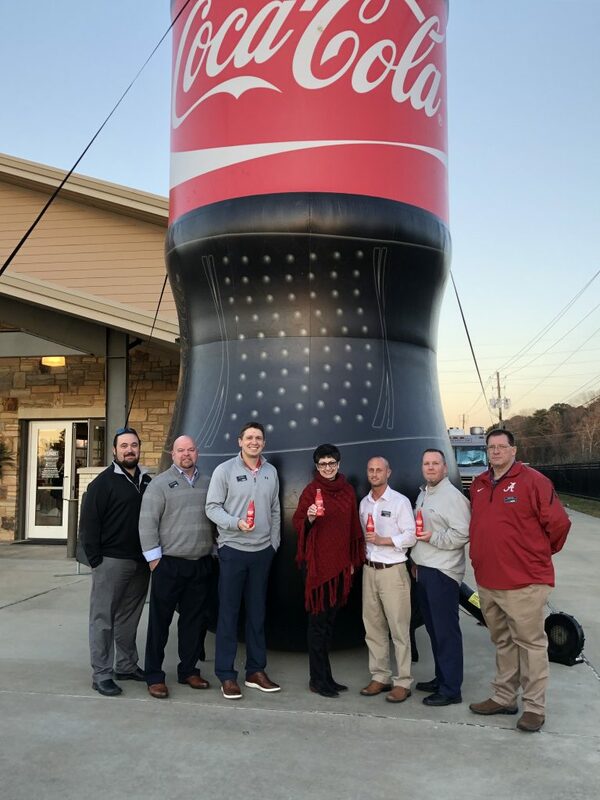 Tuscaloosa Coca-Cola was one of the top three sponsors (alongside Mercedes-Benz and DCH Hospital), and Sales Center Manager Kevin Horton and his team did an amazing job painting the town red! At the event, the Bicentennial video was released, the story quilt unveiled, and a keynote delivered by Guy Hubbs. 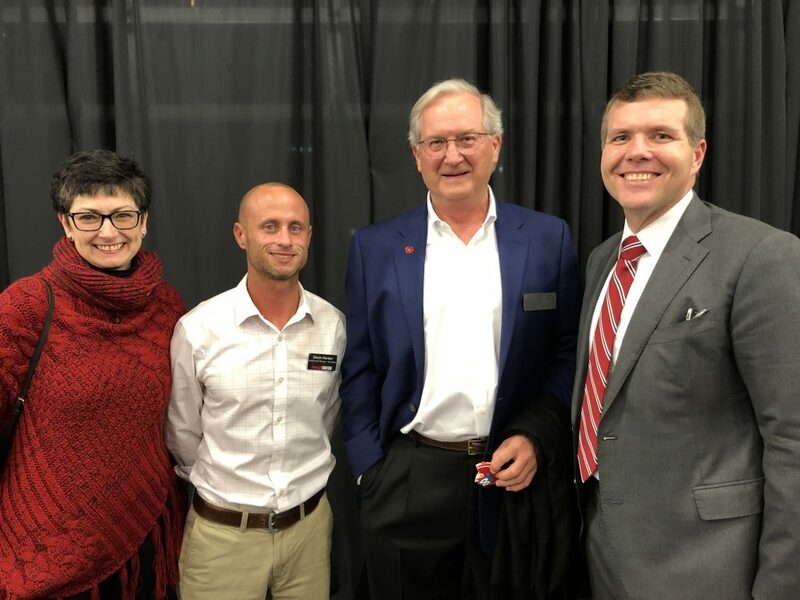 The event was attended by all the top business, civic, and community leaders, many of whom expressed their pleasure over Coca-Cola UNITED’s presence. During the day, a special edition Tuscaloosa book, along with our Tuscaloosa Bicentennial commemorative bottle, was dropped off at the offices of government officials and community/civic organizations. 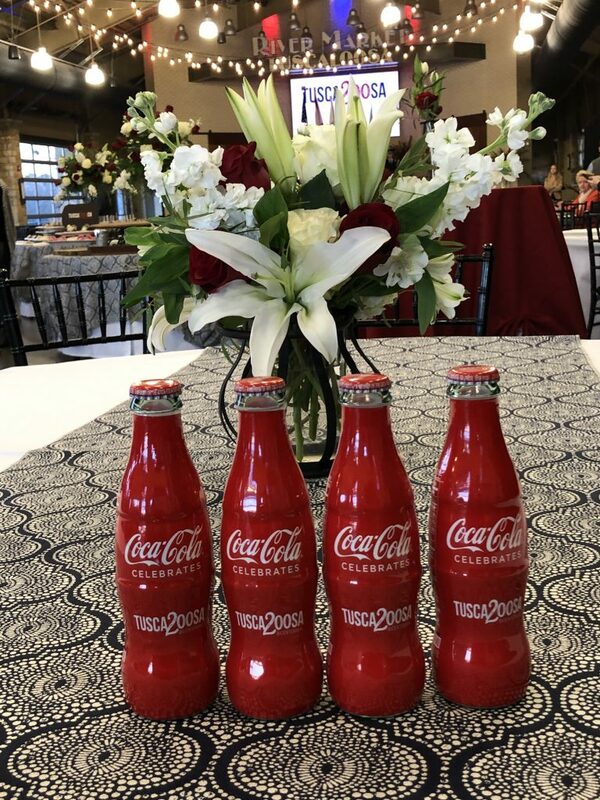 Coca-Cola UNITED is thrilled to celebrate with Tuscaloosa Coca-Cola, part of our Coca-Cola UNITED family of local bottlers, and the city of Tuscaloosa as they reflect on the past two hundred years – and look forward to many more. Happy birthday, Tuscaloosa!